Student Senate organizes board game night for international students! 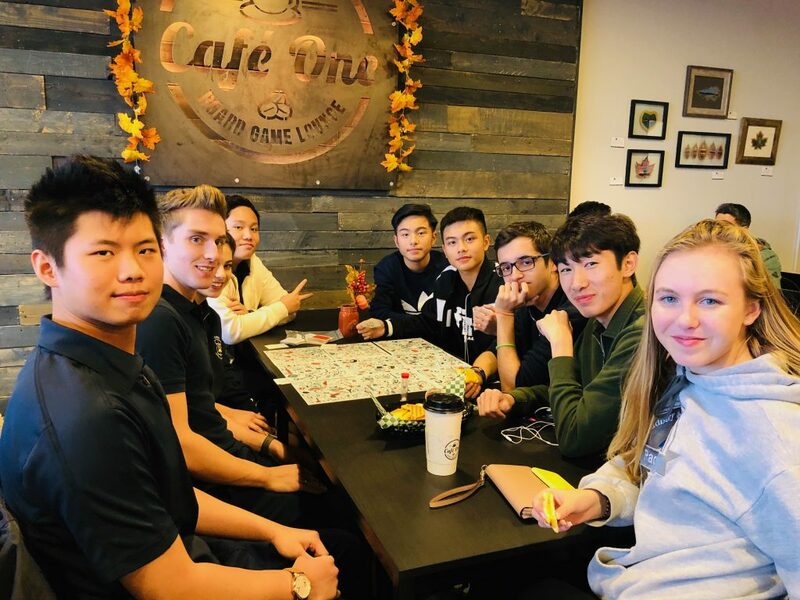 Student Senate brought together our school community with a special board game night at Café One! The night brought together 31 students from St. Benedict C.S.S, Bishop Alexander Carter C.S.S, St. Charles College and Marymount Academy. Fun was had by all as students were able to play games, make new friends and even indulge in a few treats!